Planning on hitting up JCPenney this Black Friday? 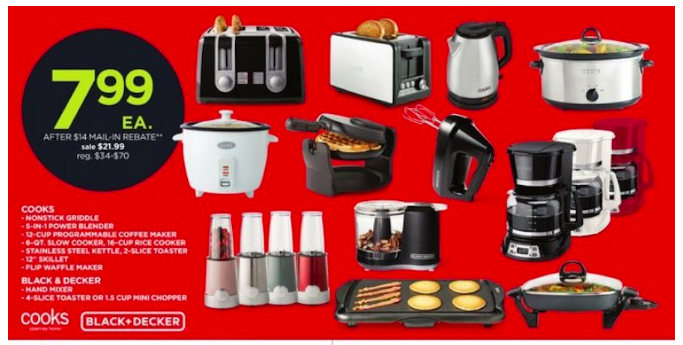 Take a peek at what will be offered on Black Friday at JCPenney here in the ad or below! This might just be my favorite ad so far! Doors will open at 2pm on Thanksgiving Day to shop early before that big turkey dinner!